Why is the healthcare companion named Mabu? Once you have Mabu at home, you’ll first notice her blinking eyes while she talks to you as she warms her way into your heart to become your friend. How much does Mabu cost and how do I get one? Mabu is currently only available through your healthcare provider for ongoing programs. The cost of ownership will depend on your healthcare provider. If you are interested in joining a pilot program with us, please check out our ongoing pilots at www.mymabu.com. If you would like to make an inquiry otherwise, please fill out the contact form below. Why should I trust this machine? Mabu is designed by an experienced team of healthcare professionals with decades of experience in the field and oversight by medical advisors from Stanford University and Kaiser Permanente. Does Mabu record what I am saying and doing? No. In order to to improve your experience with using Mabu, she makes eye contact, tracks faces, and analyzes what you say to her so she can understand you. She does not store any of this data; it is not recorded. What does Mabu do with all our conversation data? The details you report regarding how you are feeling, negative reactions to medication or other issues are reported to healthcare providers to help them assess larger issues in how they are delivering care. 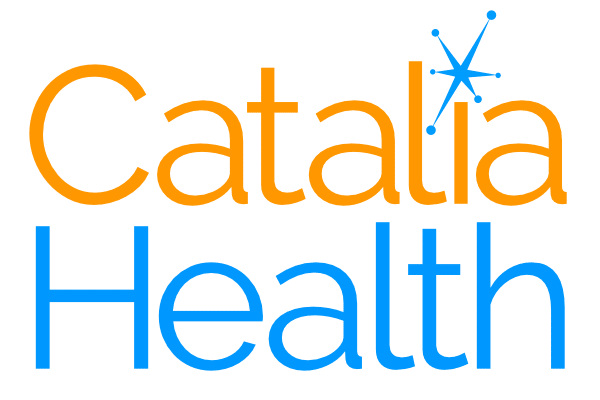 To learn more about our overall system, visit cataliahealth.com here. Is my health data safe? Mabu is built with industry security standards in mind, and is fully compliant with HIPAA. This means, that she follows the security protocols of most medical systems around the world. Your data is encrypted and safe. Can Mabu provide me with medical tips? Mabu is like your home health aid, she knows the basics and can take notes and remind you of what the experts have said but she is not a medical expert. If you are feeling worse, she will recommend you reach out to a physician or go to the nearest hospital for help if you need. Can Mabu be connected with my medipack? For this current iteration, Mabu will be making simple inquiries to you directly regarding your medication intake. We hope to explore that solution in the future. Click here to make that request. Can I make video calls with Mabu? For this current iteration, we will not be doing video calls but click here to request so that we can assess for future iterations of Mabu. What if I am on vacation or away from home and can’t chat with Mabu? Mabu is powered by CataliaHealth’s Wellness Engagement Platform. This means she can extend care to your phone or mobile phone to ensure you get to chat daily. All your input should be up to date as a result. Experiencing any additional Issues? Send us a message and a team member will get back to you promptly!